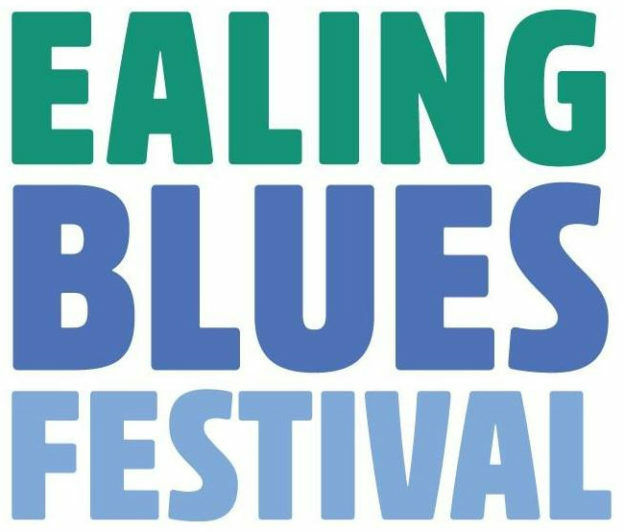 This Friday 28th November, West London’s contribution to LIVE MUSIC comes into focus. One of the greatest icons from Rock ‘n’ Roll Music, The Marshall Amp will be put in the spotlight along with all those figures that helped to bring the ‘Sound of Loud’ to the world. 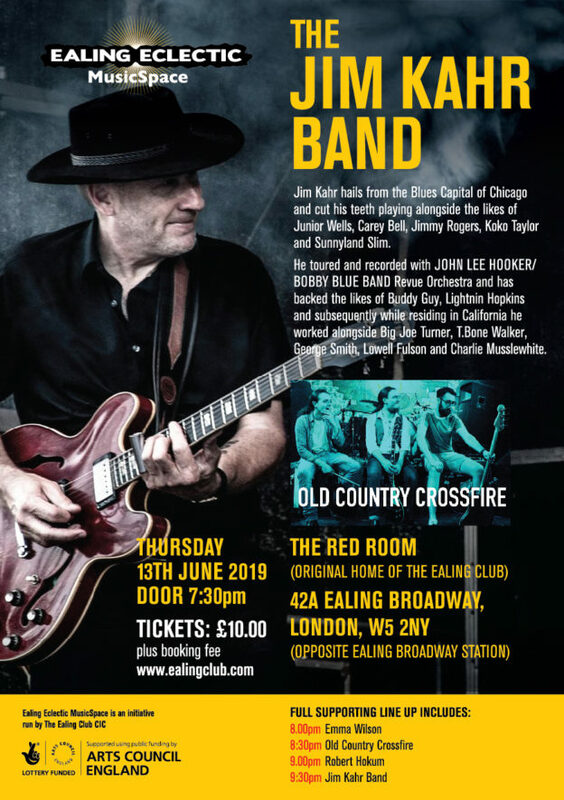 Marshall Amplification grew from a small music shop business based in Hanwell, West London just 1.5 miles from the original Ealing Club venue and along with a whole host of other tiny, West London live music venues. 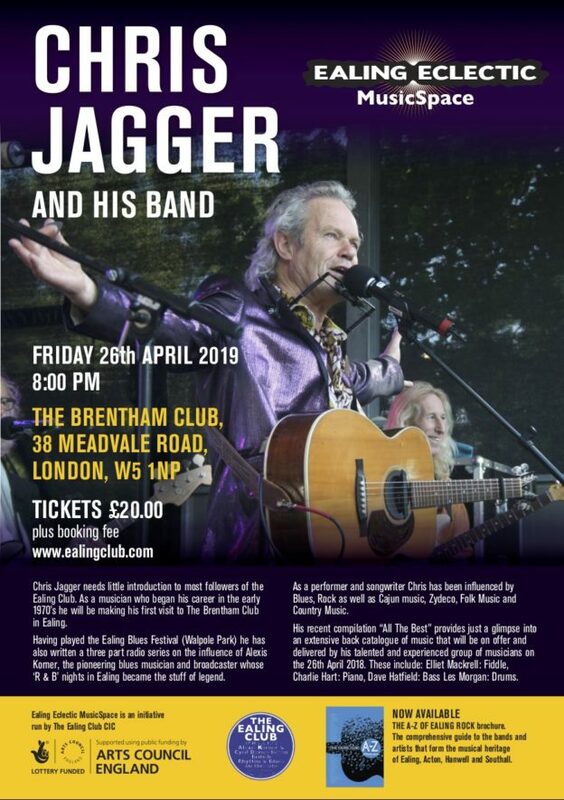 Thankfully, live music is undergoing a bit of a renaissance in this part of London with the set up of events such as The Hanwell Hootie and venues such as The Viaduct Pub investing money in sound systems and recreating legendary performance areas. 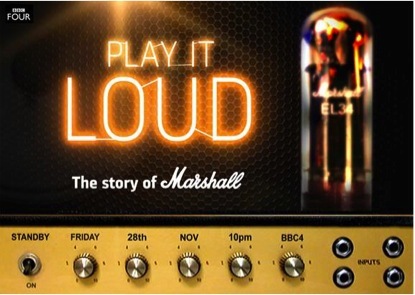 PLAY IT LOUD – The Story of Marshall airs this Friday 28th at 10.00 pm and music at the Viaduct is on offer Saturday 29th November.